This Meetinghouse, built in 1704 and expanded in 1745, exhibits the plainness and simplicity which 18th-century Quakers mandated in their lives. 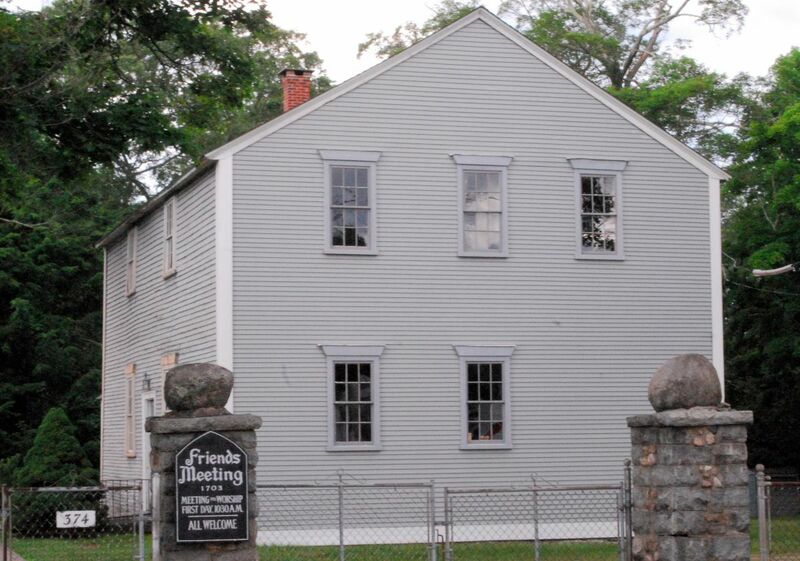 This meeting was the center of Quaker life in northern Rhode Island for several decades and the home of the Providence Monthly Meeting after 1718. The beauty of this building is not in elaborate details but in how simply it suits its purpose and in the craft and fine workmanship in the handling of materials. 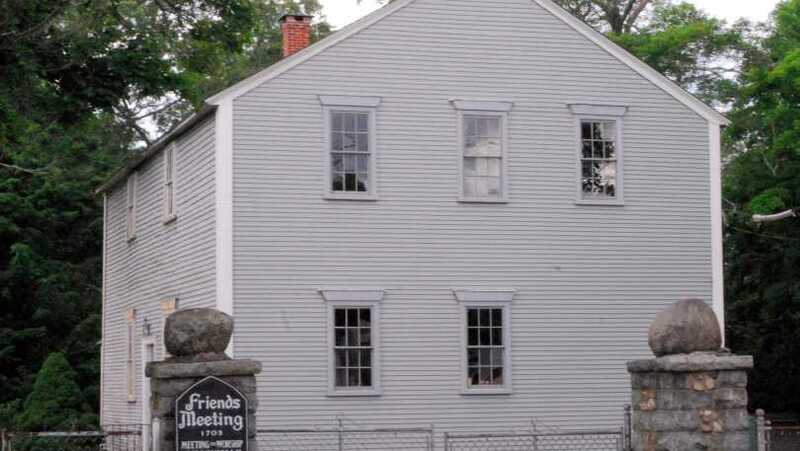 A large cemetery, resting place of many of these early Friends, adjoins the meetinghouse. The first house of worship in Northern Rhode Island, over 300 years in continuous use as originally intended. Still the original owners. Sunday meetings, 10:30 a.m.